FieldPress is a WordPress plugin that allows instructors to create and manage field trips online. This plugin provides instructors with a user-friendly environment to build field trips, add multimedia content, create assessments and manage students activity. FieldPress is an open educational resource (OER). We are offering access to the beta version of the plugin. If you would like to learn more about managing field trips and how to install the plugin on your own installation of WordPress you can use the below links. This plugin will work only on your own installation of WordPress not on blogs maintained on WordPress.com. Once we move out of beta, our plugin will be available in the WordPress plugin repository. 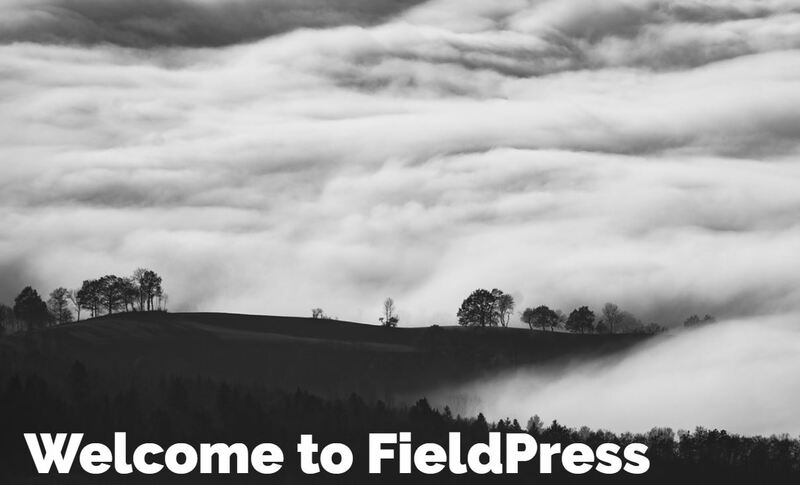 Demo Website: FieldPress.ca is a demonstration website for displaying and testing the capabilities of the FieldPress plugin for WordPress. Confirm your account. After signing up you should get an email confirmation. Make sure to check your spam folder. Using the site as an instructor requires access to the WordPress administrator role. At this time we are not providing public instructor/administrator access to our demo site.